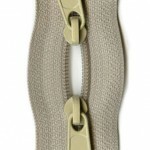 View cart “Handbag Zipper 40in White” has been added to your cart. 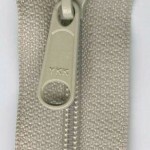 These hard-to-find #4.5 nylon-coil handbag zippers are perfect for purses, bags, totes, and carriers. 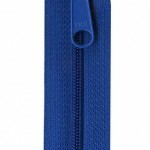 Here’s why people prefer them: the wide zipper tape makes insertion easy, and they have extra-long zipper pulls which match the colour of the zipper. 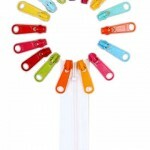 Unlike zippers with chunky, molded polyester or metal teeth, these handbag zippers are soft & flexible. 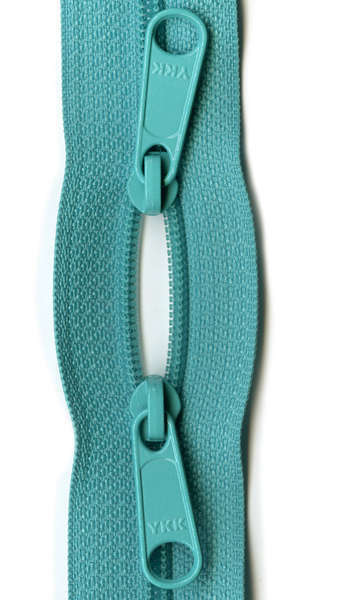 This is a double-slide zipper. 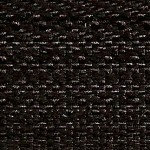 Used in Patterns by Annie.